The All-Star lineups are now set with LeBron James, on paper, looking to have the upper hand over Stephen Curry’s team. Though the drafting of the players from each squad is still a secret, James would only jokingly ‘reveal’ that Russell Westbrook was picked last. LeBron when asked about his All-Star draft choices: "You saw my team… looks pretty good." According to ESPN’s Dave McMenamin, James didn’t hear from any of the players that he selected for his team. However, there was one player he needed to call—Westbrook. 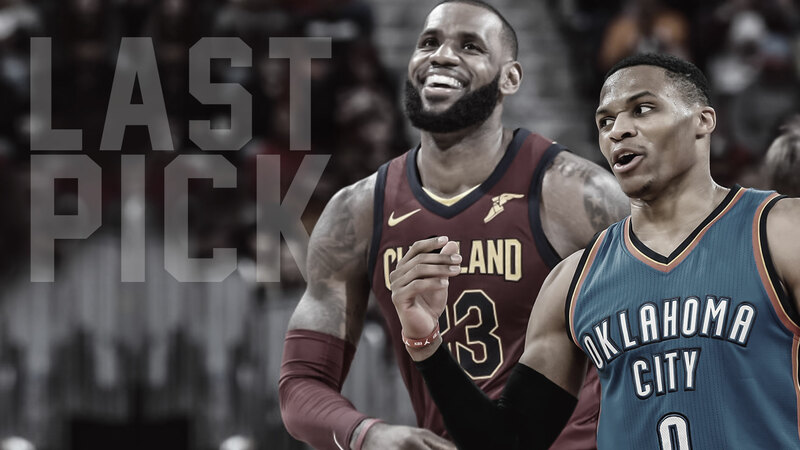 After seeing James’ list with his name at the very bottom, Westbrook took the game against the Washington Wizards personally as he saw John Wall’s name ahead of him. The result? The reigning league MVP exploded for 46 points (19-of-29 shooting), six rebounds, six assists and two steals. More importantly, his 21 points came in the fourth quarter as he shot a sizzling 9-of-11 from the field in a 121-112 win. ESPN’s Royce Young narrates how Westbrook discovered the truth later as he was asked what he thought about his draft selection into Team James. ‘But I see I was the last pick on the list — I was just trying to figure out how …’ Westbrook said, referring to a list tweeted out by James. The whole reaction from Westbrook is priceless as seen in the video from Young. McMenamin tells us what James told Westbrook during their conversation and it sounds like he was really trying to calm down the Thunder’s point guard. James hasn’t revealed the order of the draft but he has only one thing to say about it. LeBron James [joking]: "Only thing I know for sure is Russ went last."